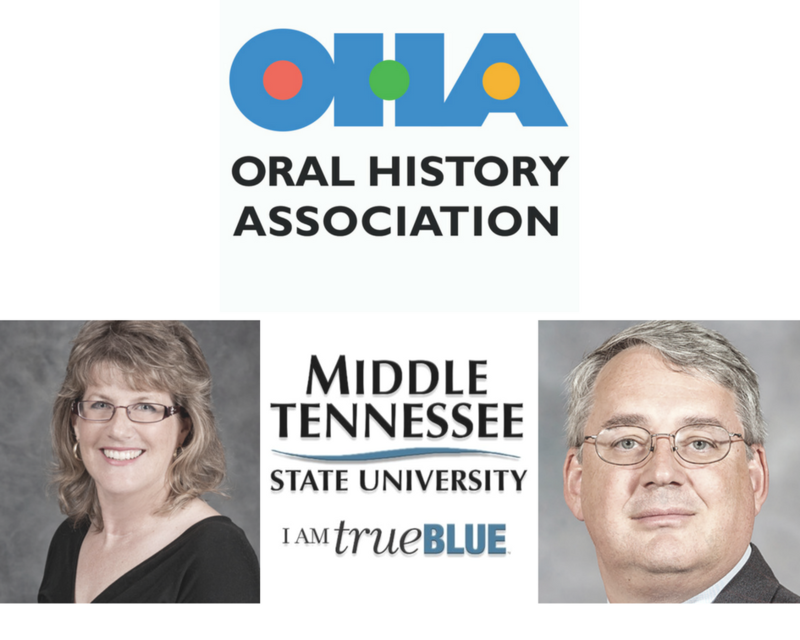 The Oral History Association (OHA) is pleased to announce the selection of Middle Tennessee State University (MTSU) in Murfreesboro, Tennessee, as its new institutional home, along with the addition of new incoming co-directors Dr. Louis Kyriakoudes, director of the university’s Albert Gore Research Center, and history professor Dr. Kristine McCusker. MTSU will begin as the new home of OHA in January 2018. 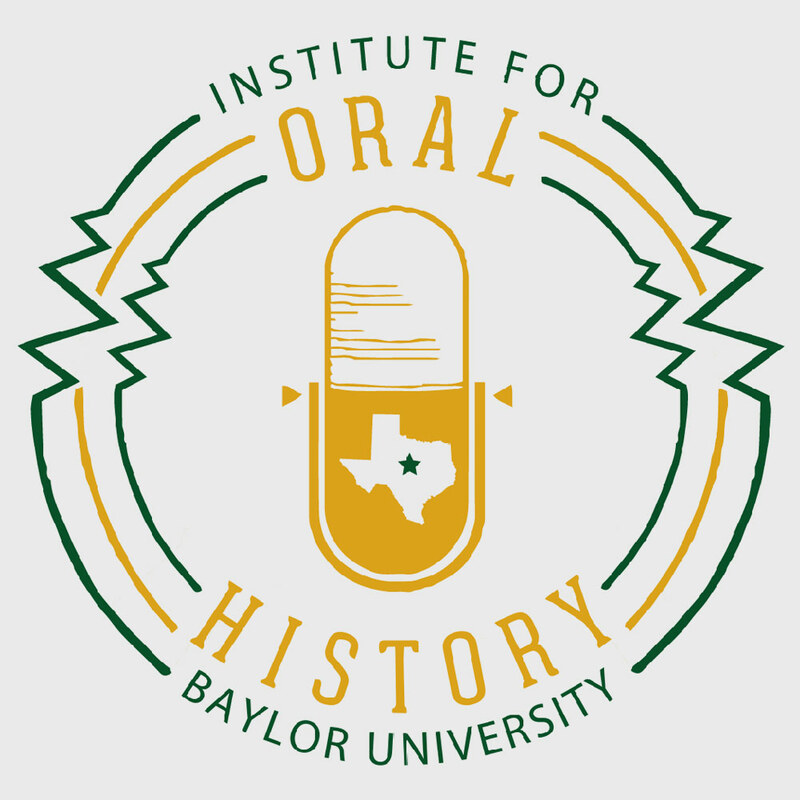 OHA, the principal organization of practicing oral historians in the United States, enjoys a national and international reputation as a leader in the field of oral history. 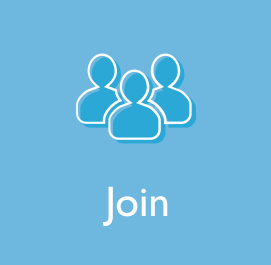 Its members include more than 850 individuals from a variety of disciplines and professional fields, and more than 180 partner institutions including university programs and centers, libraries and archives, museums, historical societies, and community-based programs. 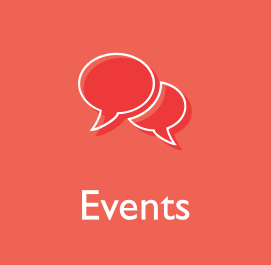 OHA began its search for a new home last January, with a focus on expanding its membership, strengthening its national presence, and advancing new initiatives in the field. 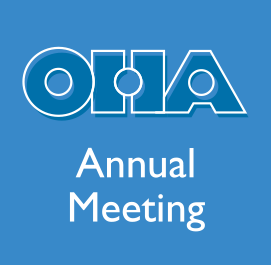 Formally organized in 1966, OHA hosts an annual meeting in the fall that showcases the best work in the field; it publishes and sponsors the Oral History Review (OHR), the principal journal in the oral history field in the United States.  The OHA is governed by an eight-member Council and is guided by its mission to “bring together people interested in oral history as a way of collecting and interpreting memories to foster knowledge and dignity” and the key values of democracy, inclusivity, and quality in the practice of oral history.